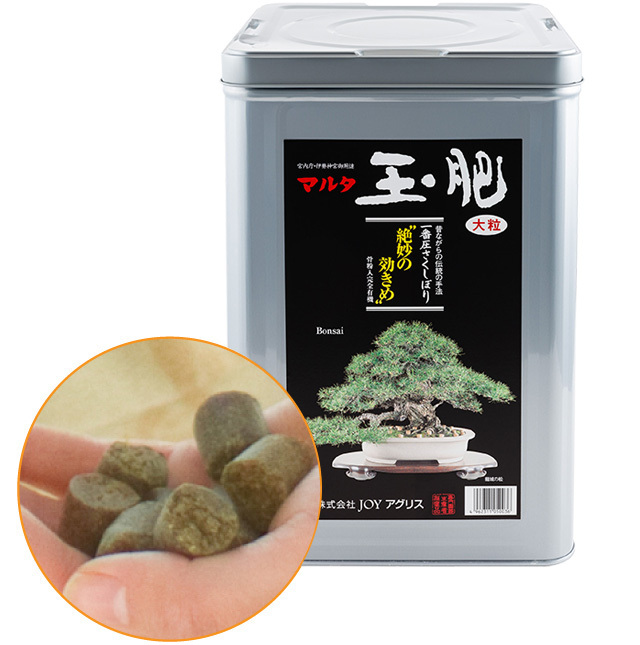 “Tamahi”, known as the optimal bonsai fertilizer, is a made of a traditional blend of select rapeseed meal and bone meal. This safe and secure organic fertilizer is renowned for its gradual and long-lasting fertilizing effect. "Maruta Ichiban Shibori® Rapeseed Meal", with a constitution that is greatly different from normal rapeseed meal, is used for tamahi. Normal rapeseed meal is extracted using organic solvents, so the oil content in the rapeseed meal is 1% or less. Conversely, Maruta Ichiban Shibori® Rapeseed Meal is produced with a traditional manufacturing method called compression; hence, the meal has a very high oil content of about 8%. This oil content is extremely effective and achieves an effect incomparable to other fertilizer. Insects such as fruit flies may show up, but this is evidence that microorganisms are decomposing the tamahi, and the effect of the fertilizer is emerging. The insects are no harm the plants, but if the insects bother you, putting down a layer of soil will improve the situation. The presence of insects is indication that the fertilizer is effecting. 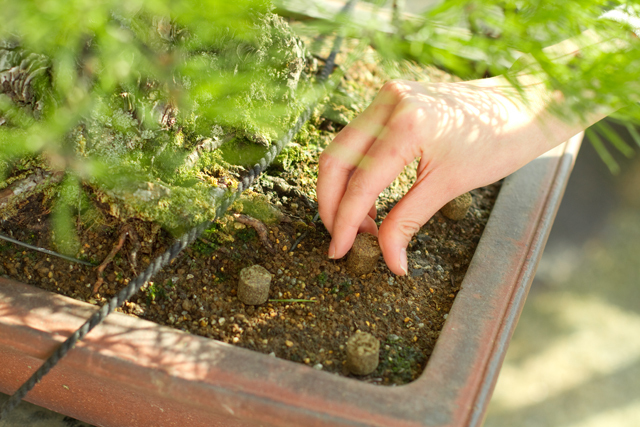 Tamahi has been used traditionally and is indispensable for growing bonsai in Japan. We are proud of our fertilizer, which is also used by the Imperial Household Agency, and at the Ise Jingu Shrine. Kazuo Ohta, our president two generations back, invented “Tamahi”. It started with the idea of forming balls from rapeseed meal left over from pressing the oil, and using these for fertilizer. However, if the fertilizer dissolves too quickly, the roots will burn.Ohta developed tamahi through trial and error to find the perfect size and hardness, and through discussions with the bonsai garden "Daiju-en", which had a relationship with our first president, who was a bonsai collector. 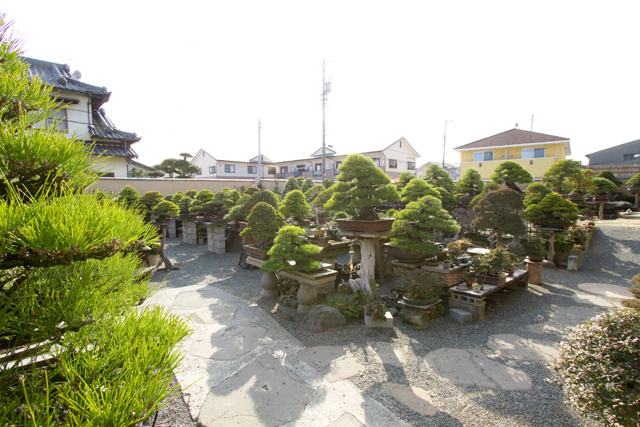 It is said that chemical fertilizers cause the bonsai branches to harden and lose their gracefulness. Tamahi is to bonsai what meat and vegetables are to humans. 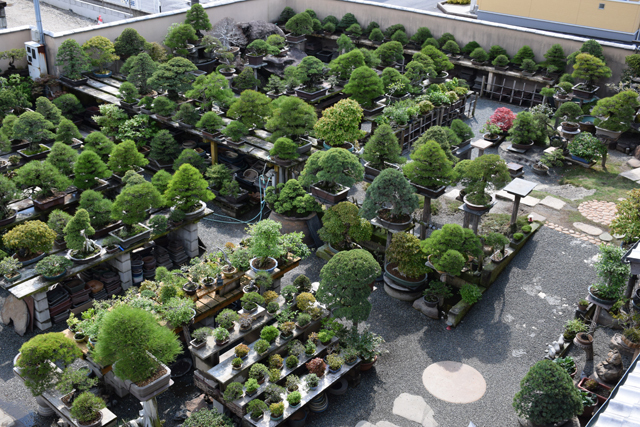 It greatly influences the health, vitality, and color of the bonsai. 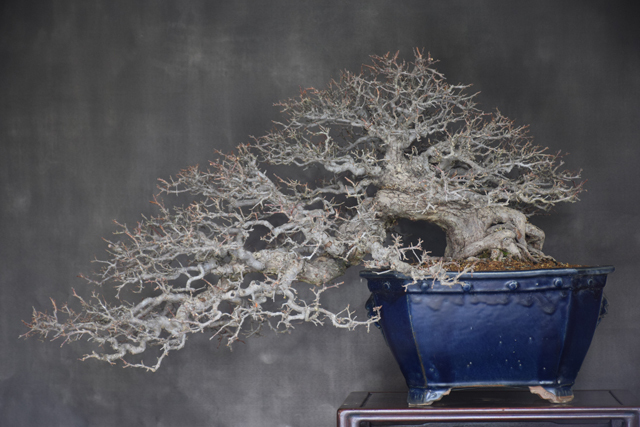 While thin bonsai were common in old Kanto, the current style was developed in the era of the last Daiju-en master. Tamahi may have also played a part in creating this style. Daiju-en was established in 1934 by Saichi Suzuki. 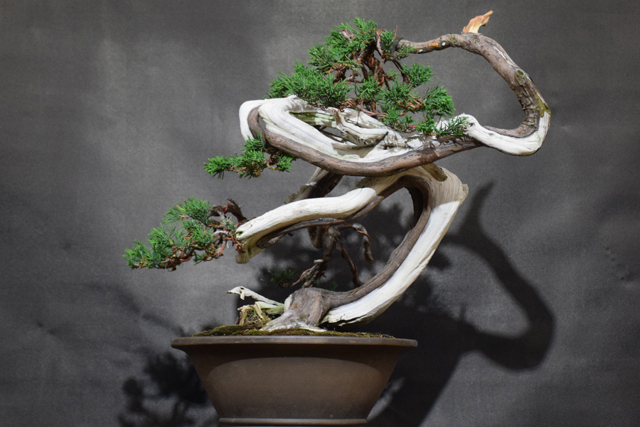 As early master of bonsai, Saichi reformed the art of bonsai, and developed the black pine decandling technique. 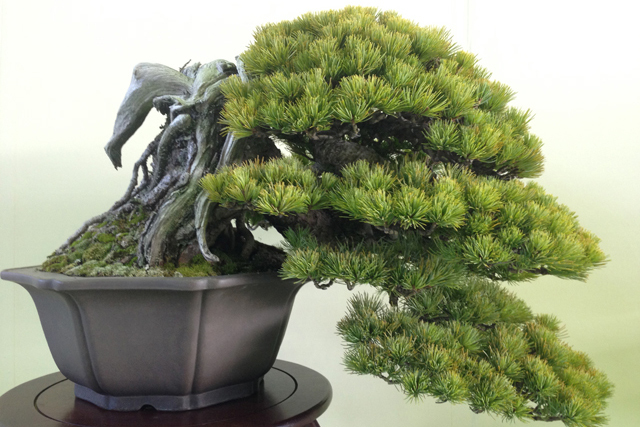 He is often called the "treasure of the bonsai world", and the "father of the Zuisho white pine bonsai". Saichi's style has been handed down to many students. Currently, the third generation’s Toru Suzuki continues to protect this traditional Japanese culture. Toru actively promotes Japanese bonsai around the world, and participates in various bonsai exhibitions showing his skills and techniques. 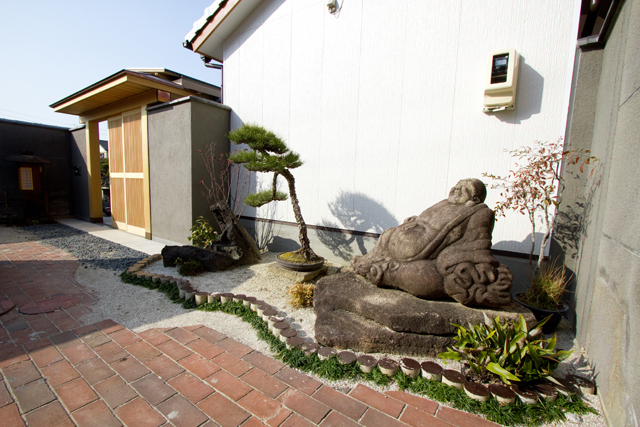 Ohta and Daiju-en's relationship has continued for more than 50 years. The famous shimpaku "Zuiun", which Ohta once possessed, the Japanese white pine "Murakumo, and "Ryujo no Matsu," the winner of the Prime Minister's Award, have all been cared for by Daiju-en. If you would like to register an agency, please contact us from here.